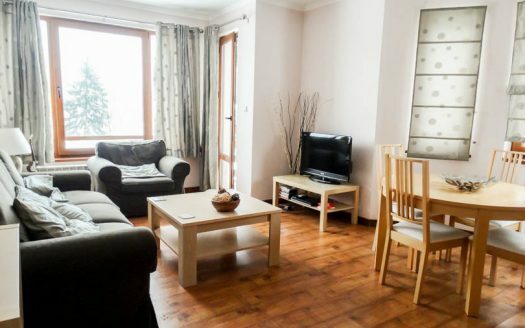 Selling a property on Eagles Nest? 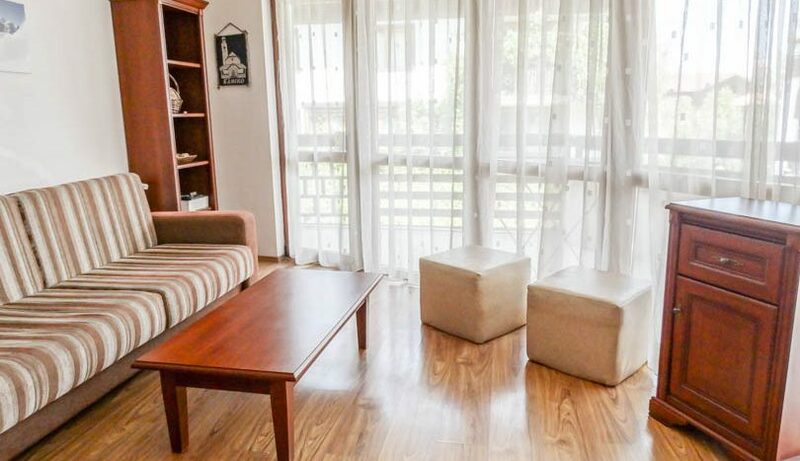 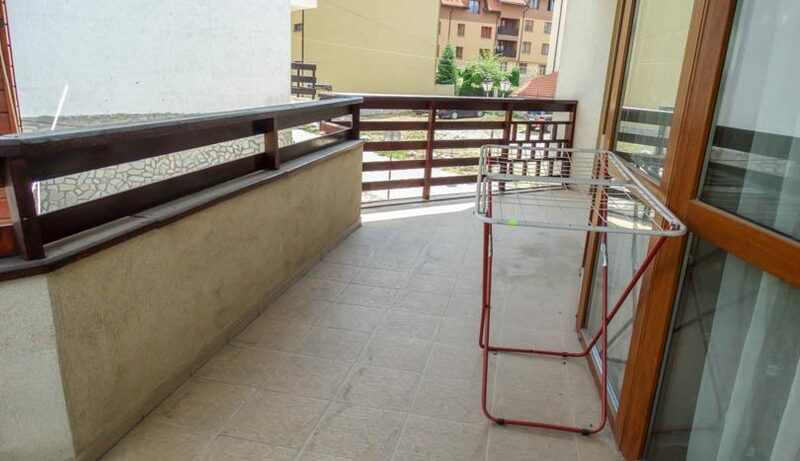 Viewing is recommended of this first floor 2 bedroom apartment which is to be sold fully furnished. 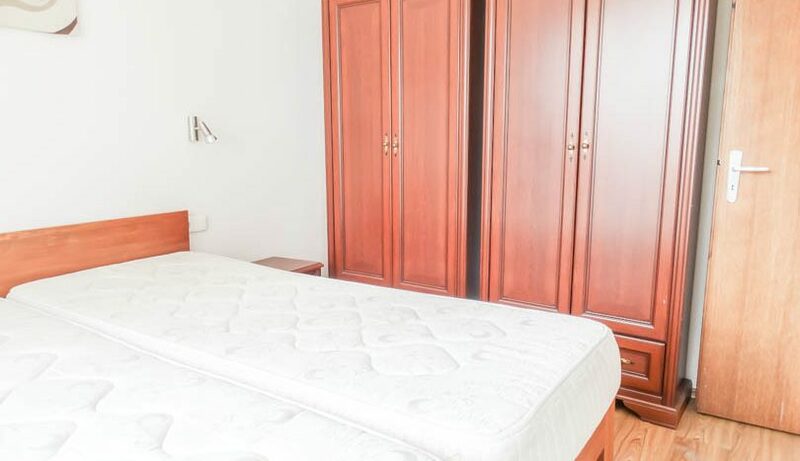 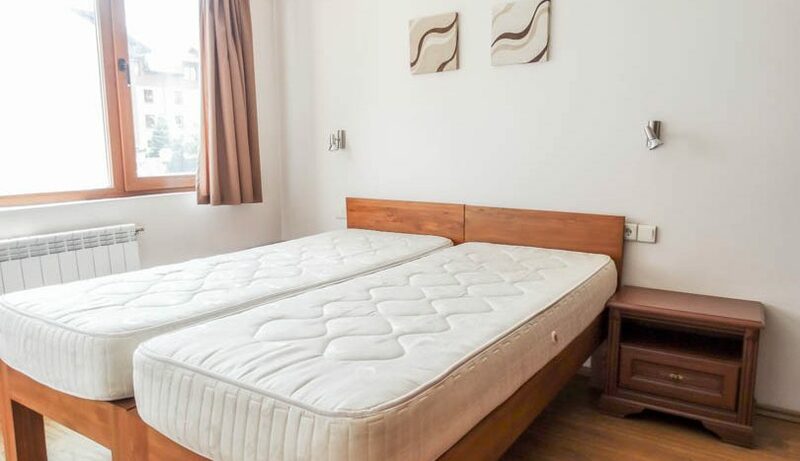 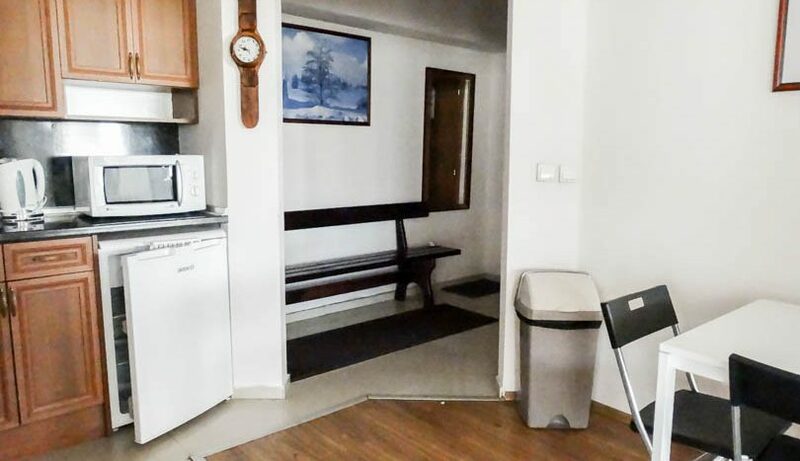 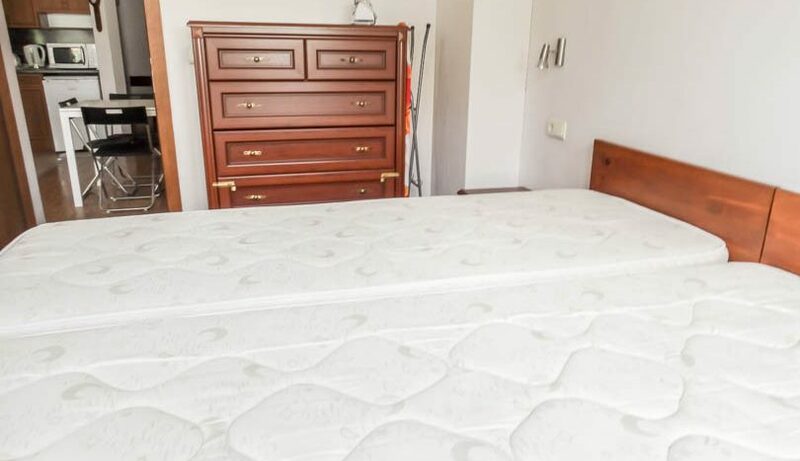 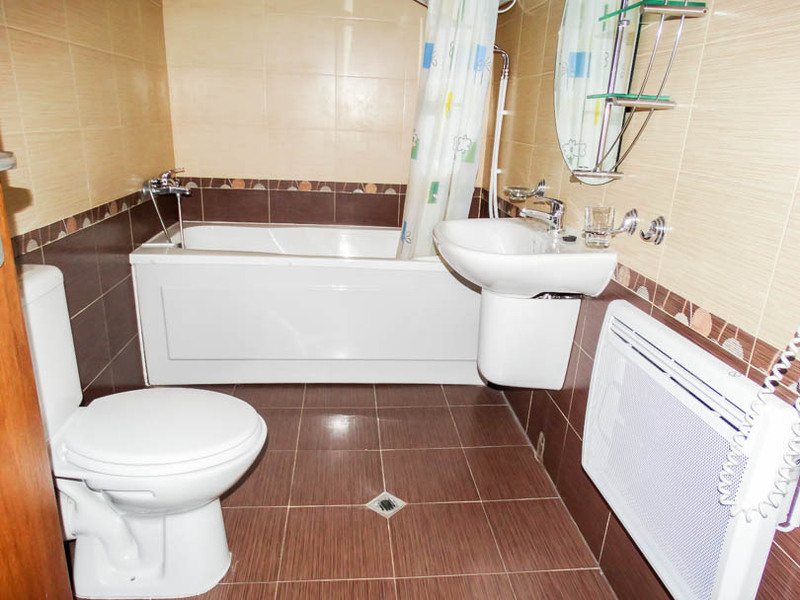 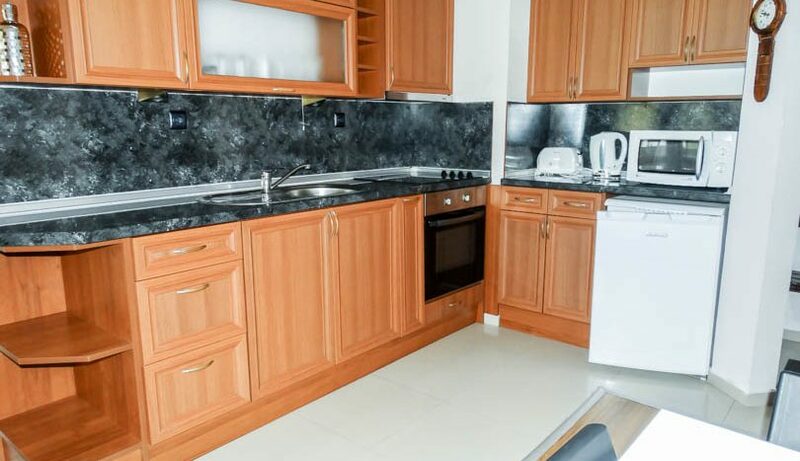 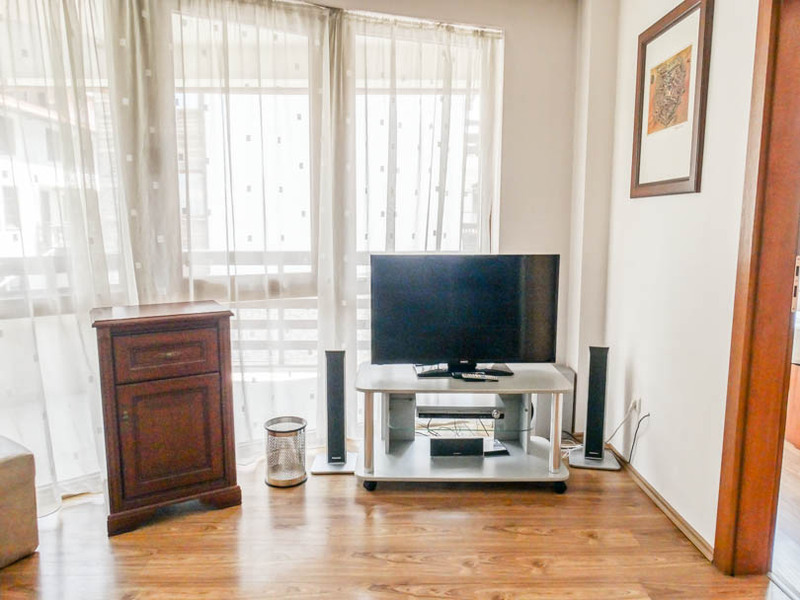 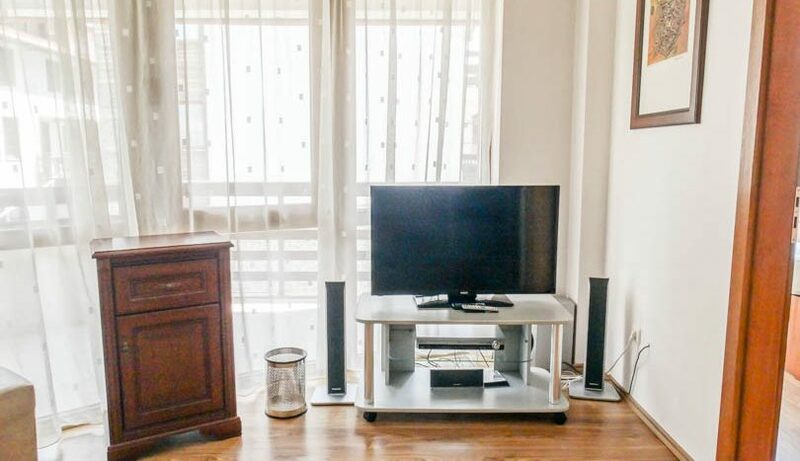 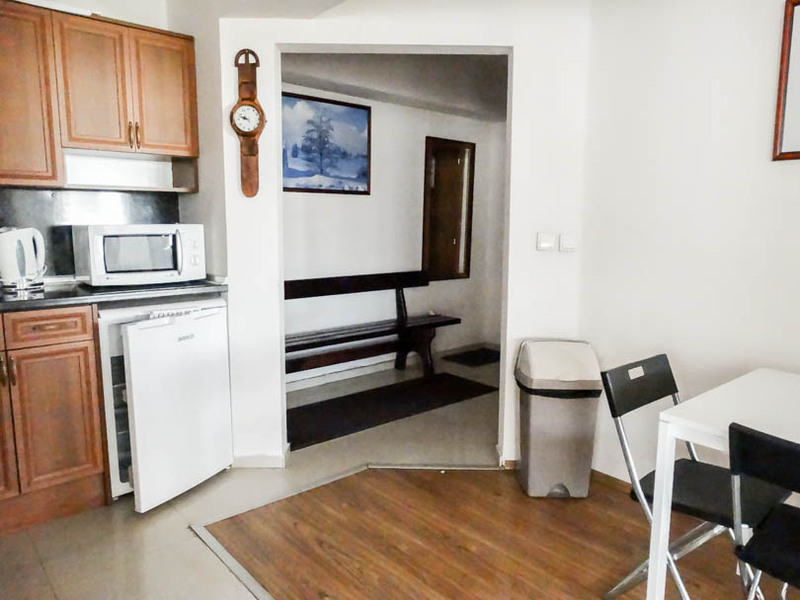 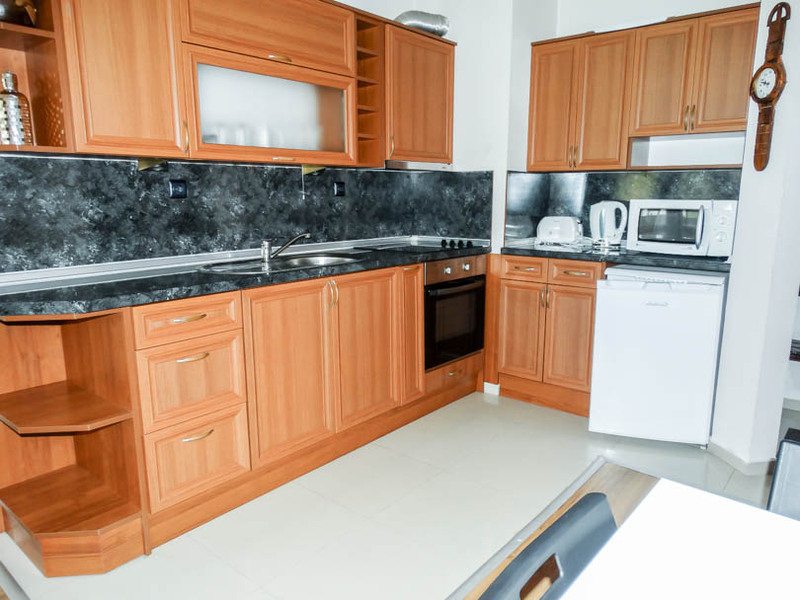 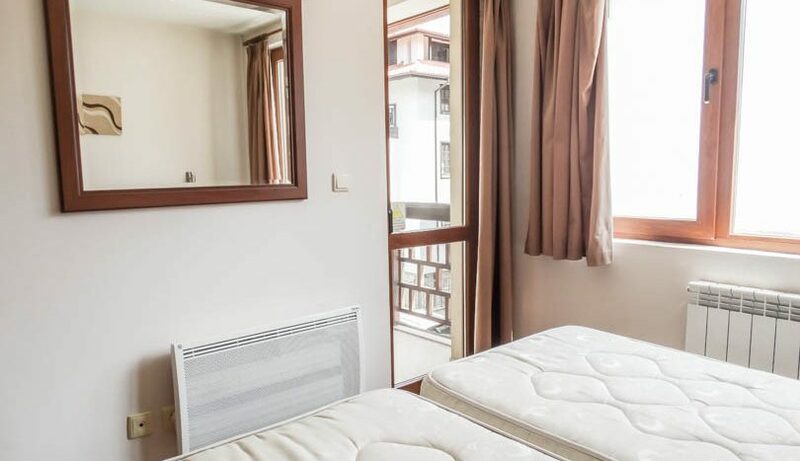 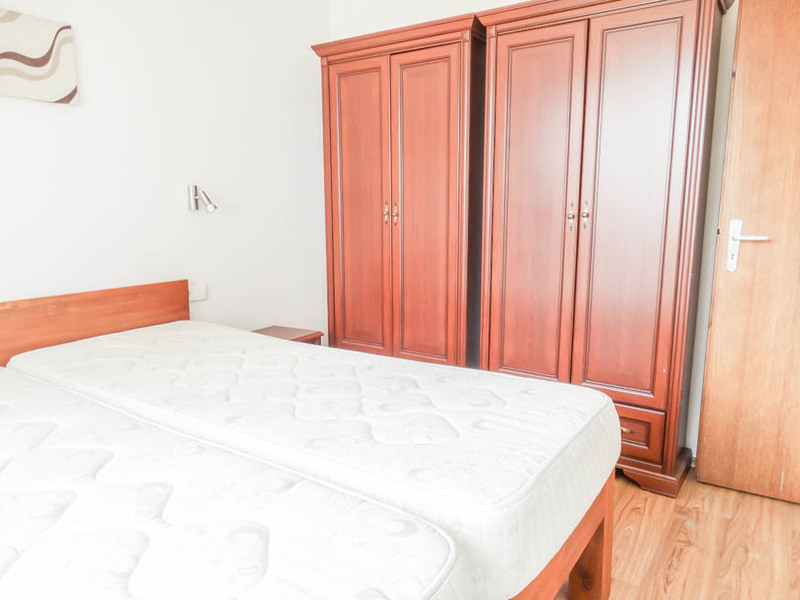 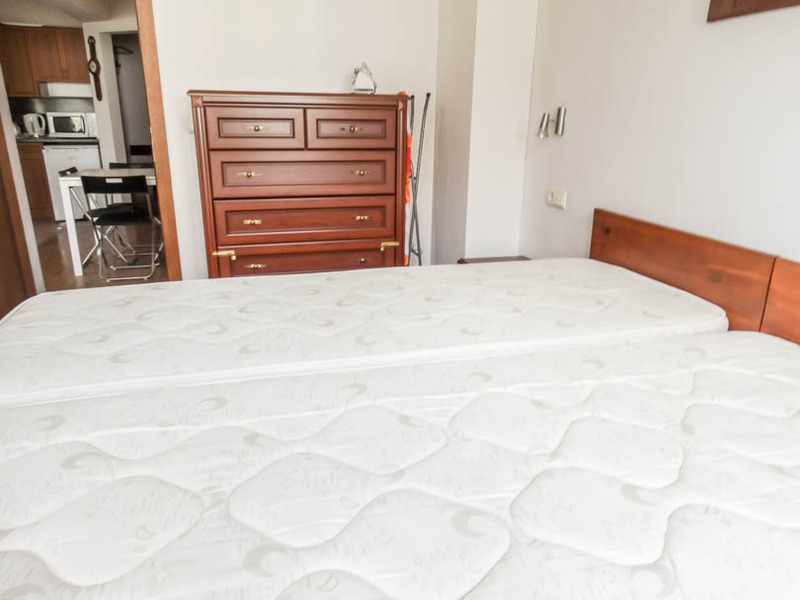 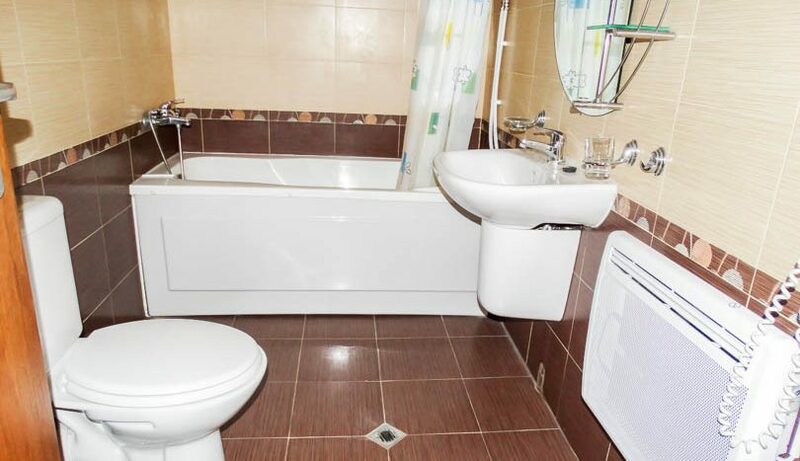 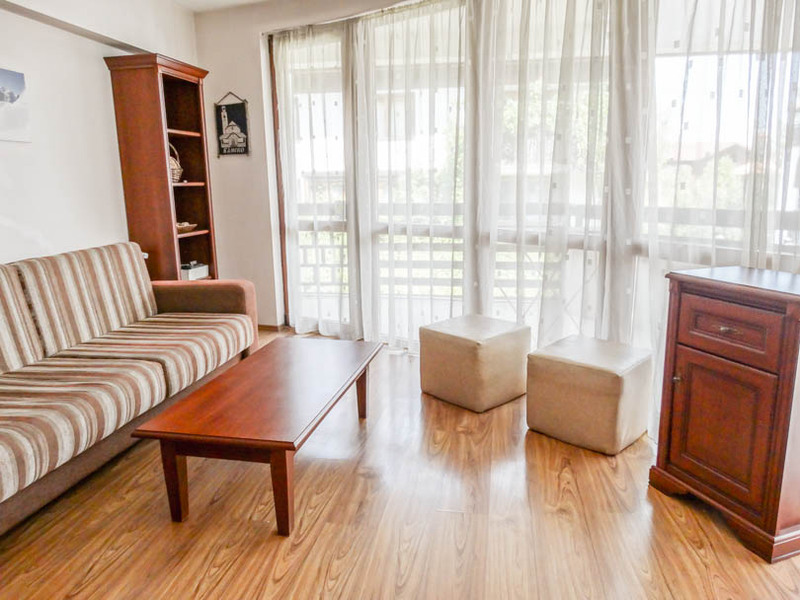 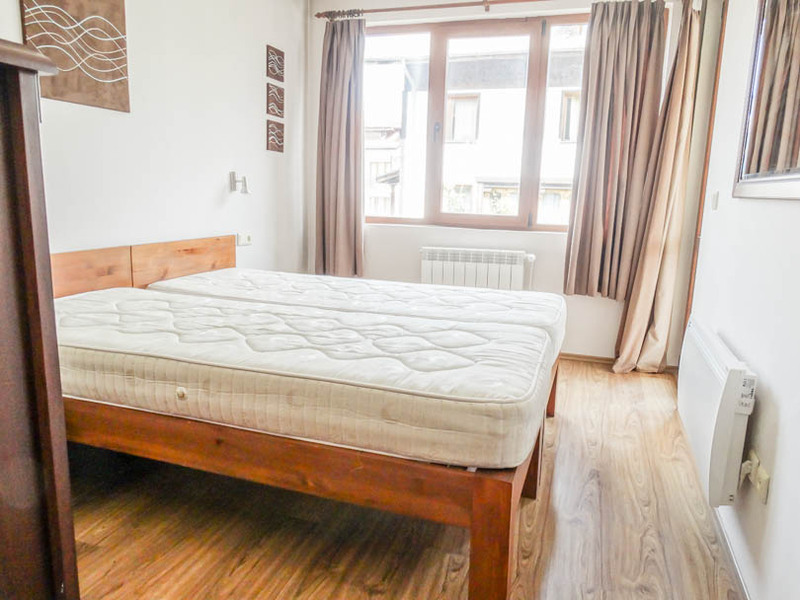 The property consists of entrance with ample storage, fully tiled bathroom with bath tub and over shower, fully equipped kitchen with all white goods,dining table/chairs, lounge area with sofa bed/TV/storage cabinets, 2 double sized bedrooms with twin beds/wardrobe/storage cabinets. 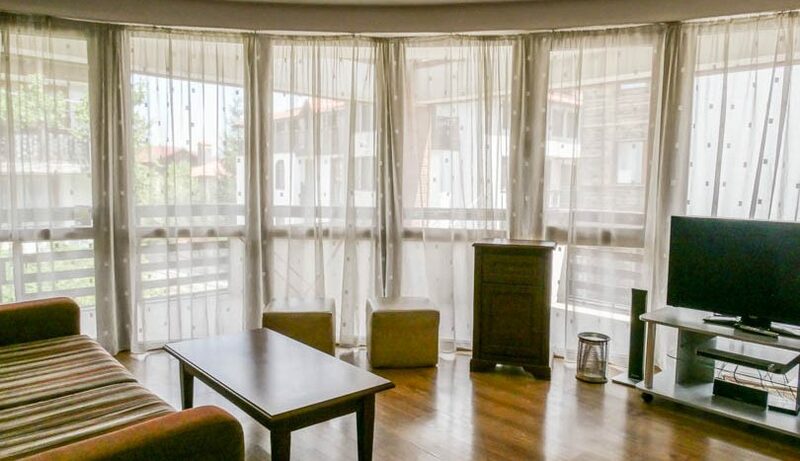 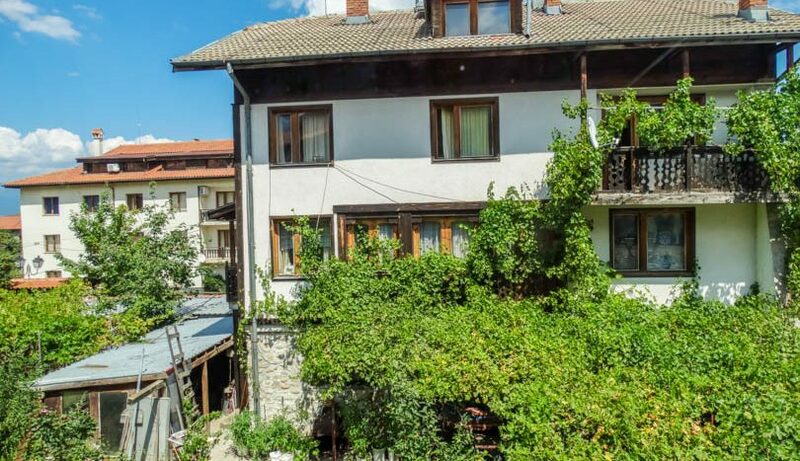 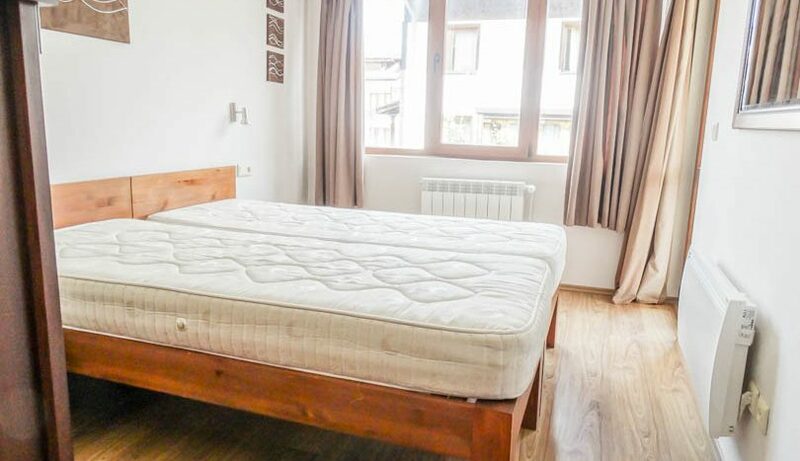 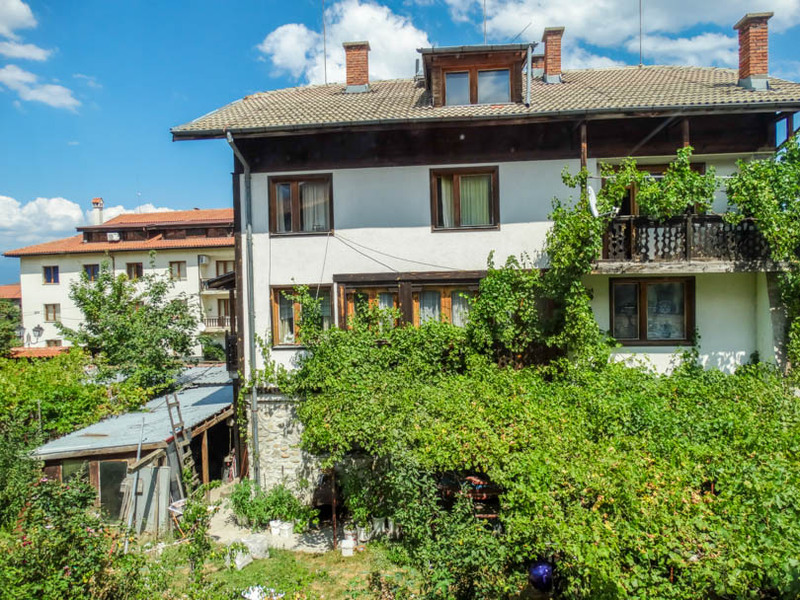 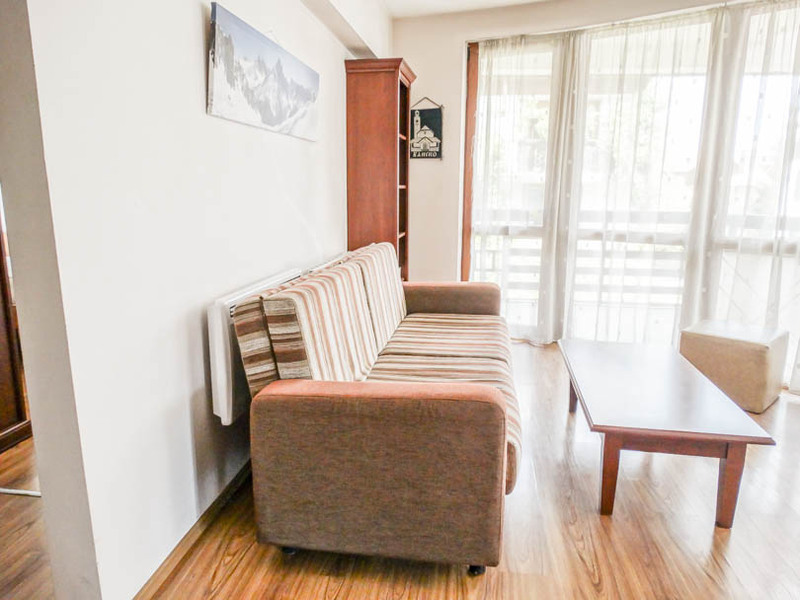 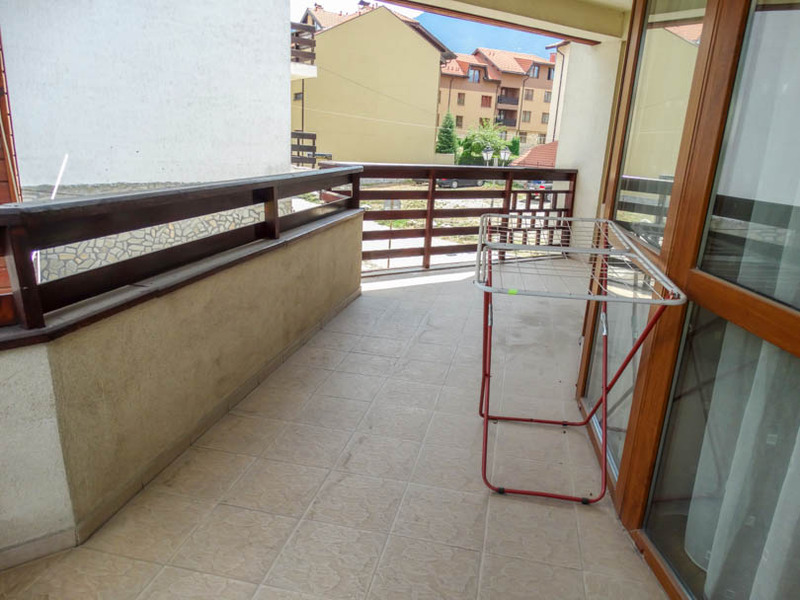 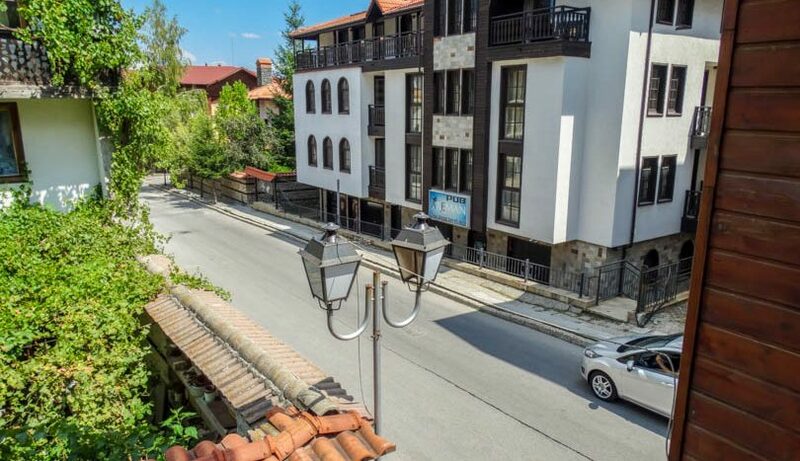 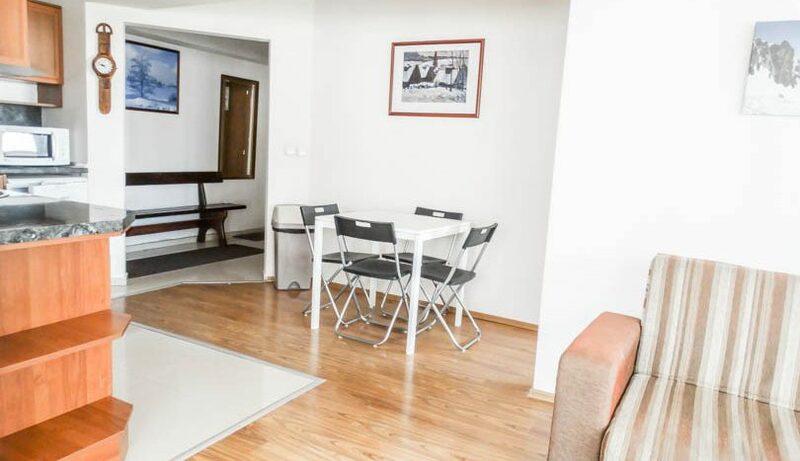 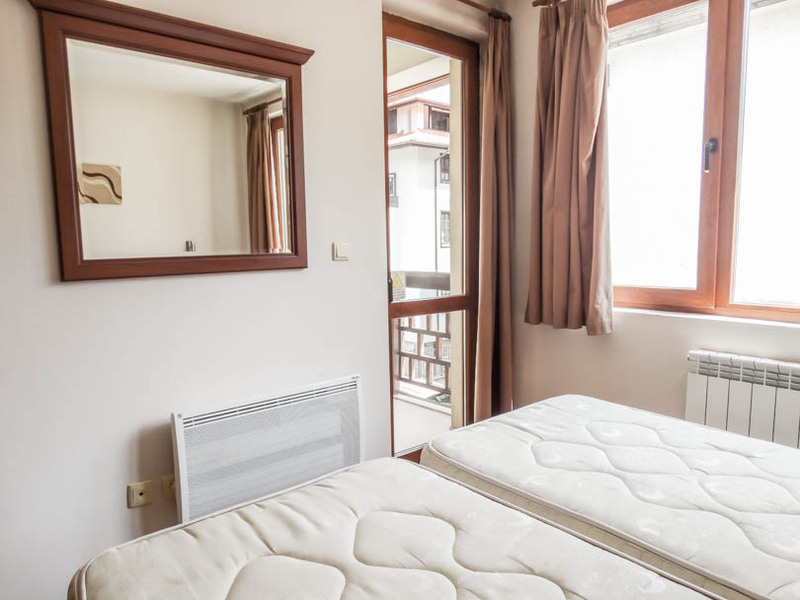 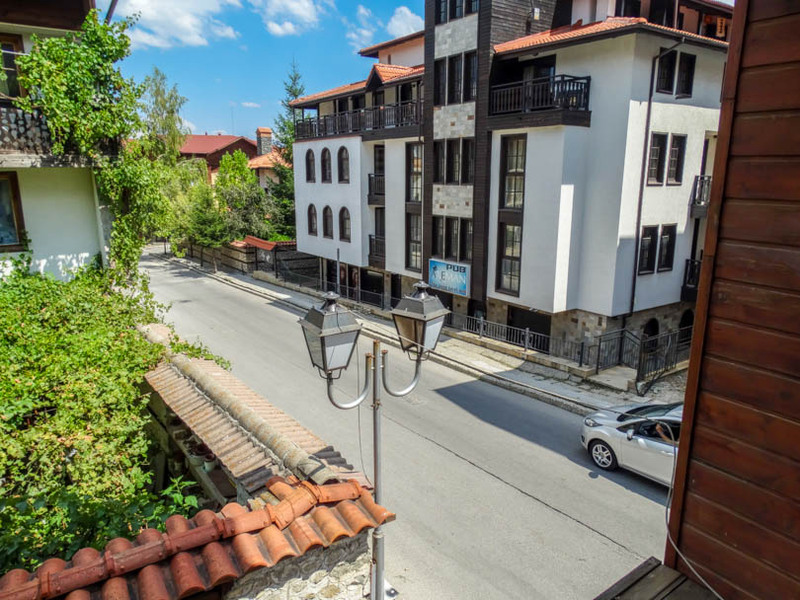 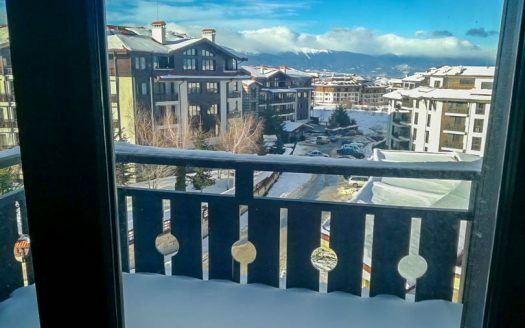 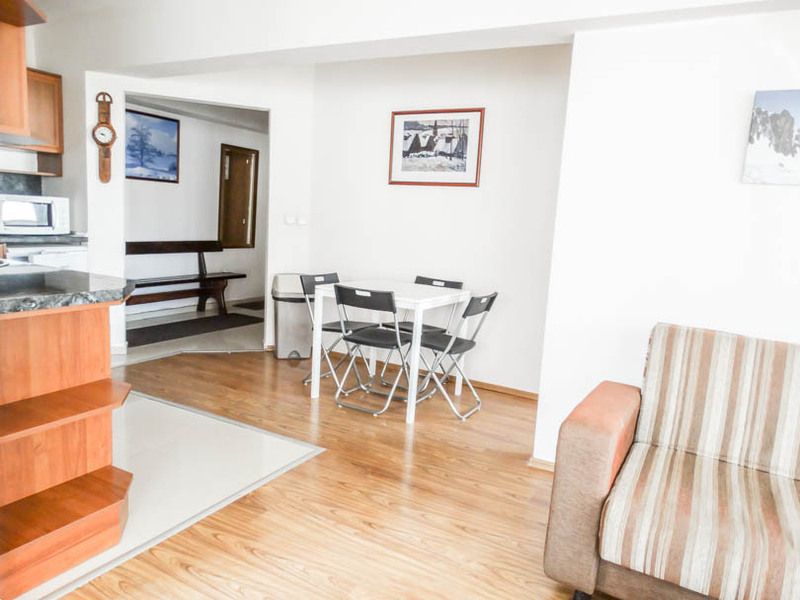 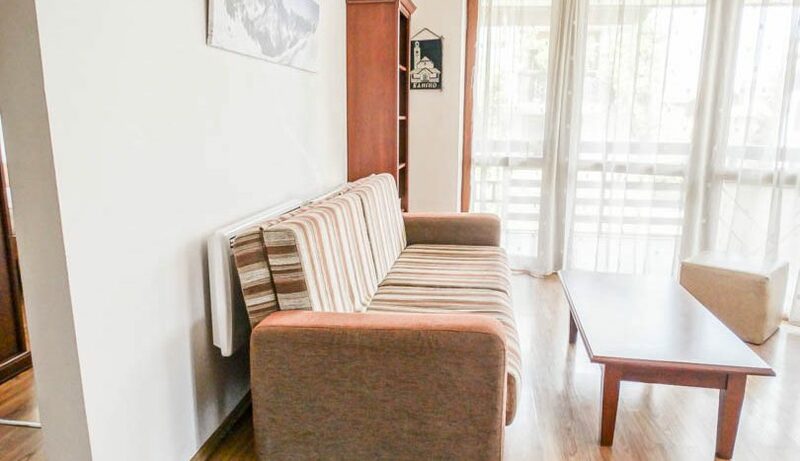 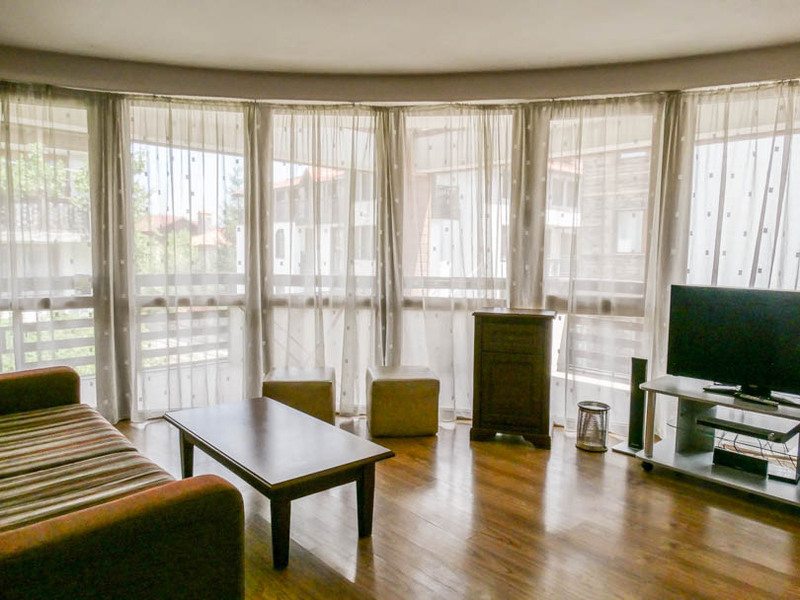 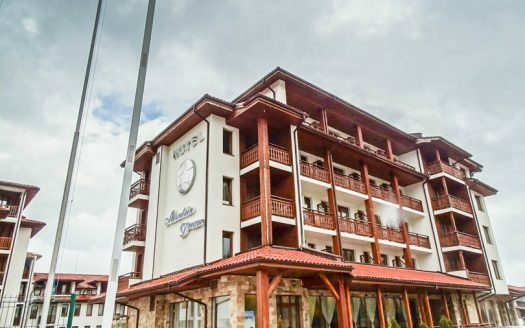 Patio doors lead from the lounge and both bedrooms onto the spacious balcony with views over Bansko and the mountains beyond. 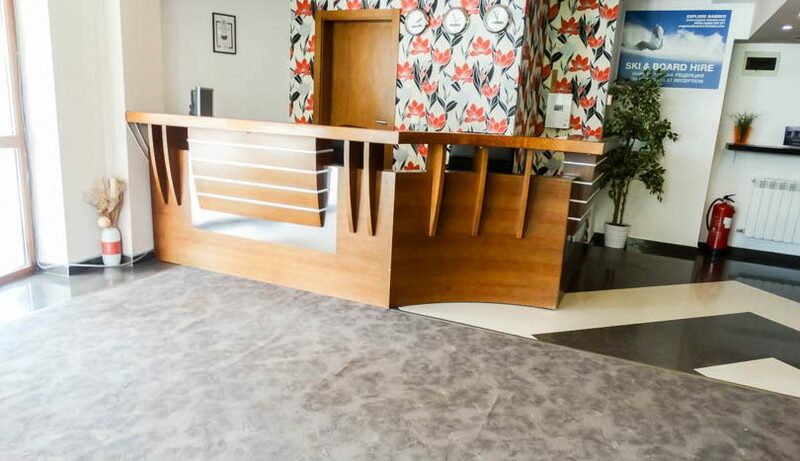 Eagles Nest is an up-market development that benefits from a reception / lobby area, restaurant, spa centre with fitness/steam bath/sauna and jacuzzi . 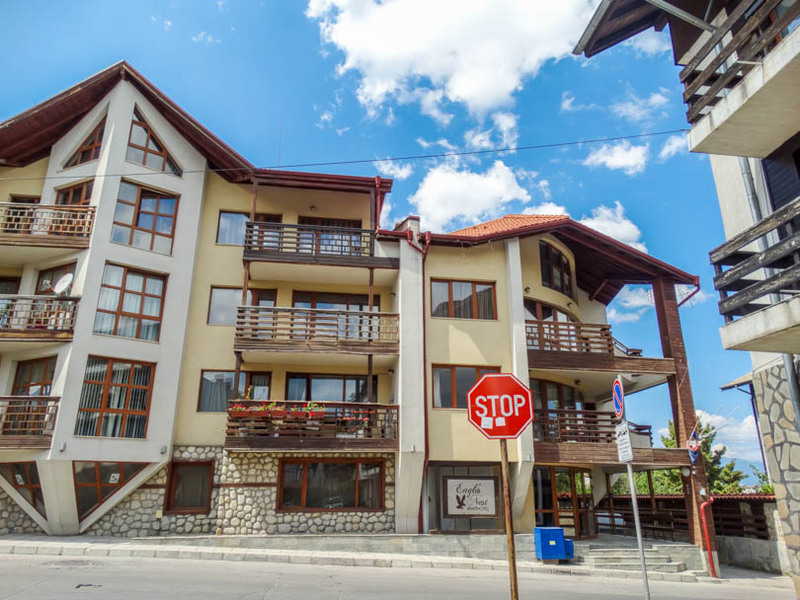 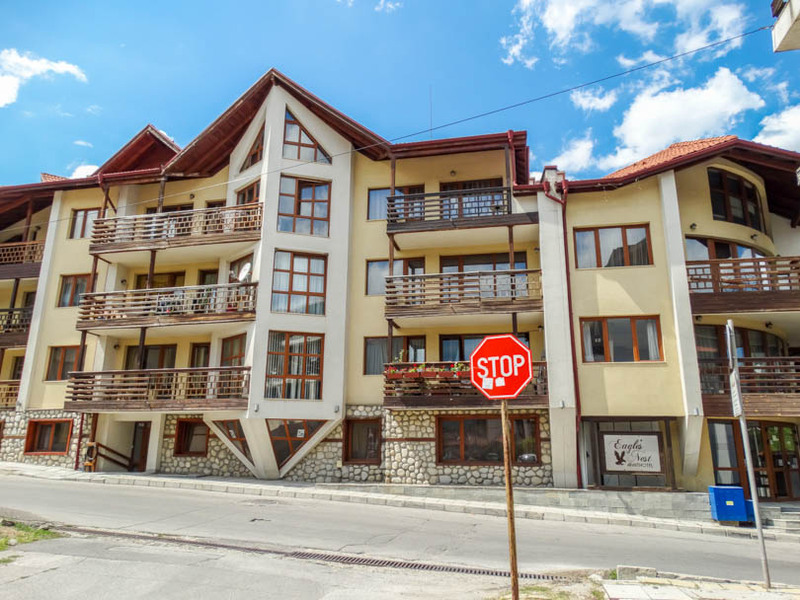 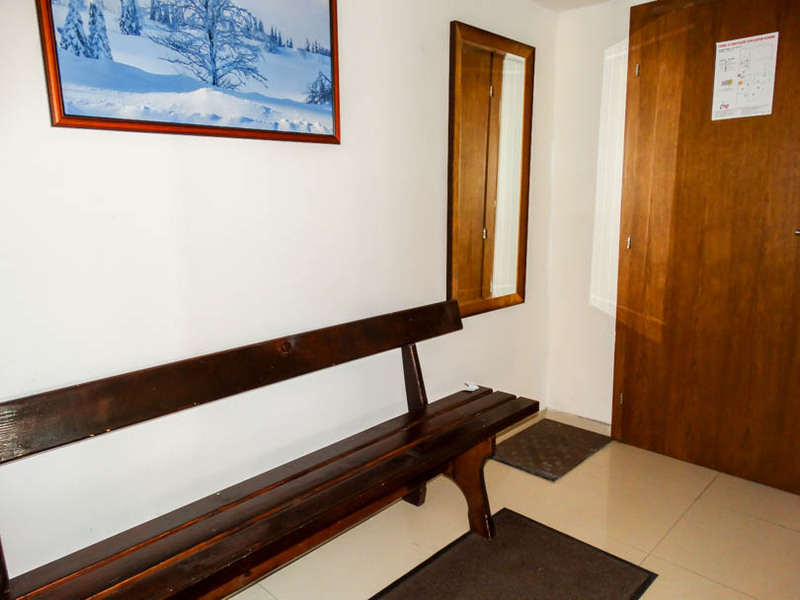 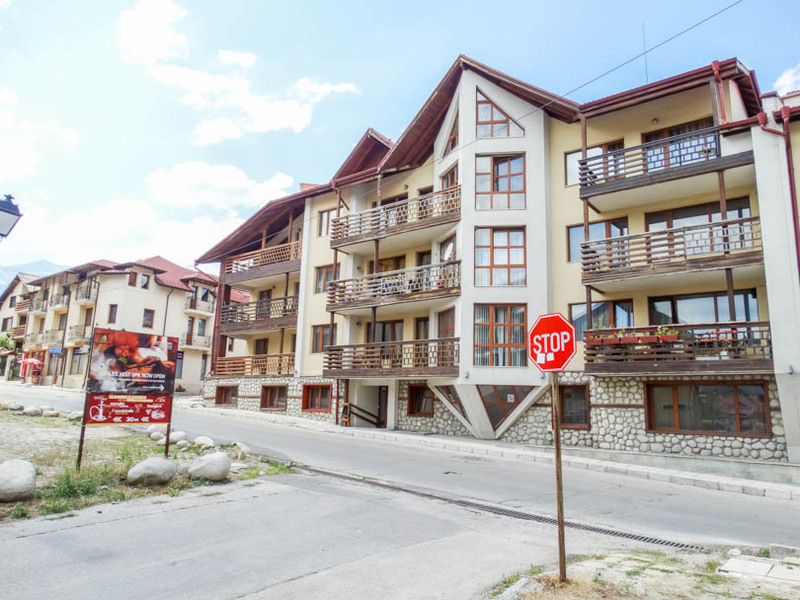 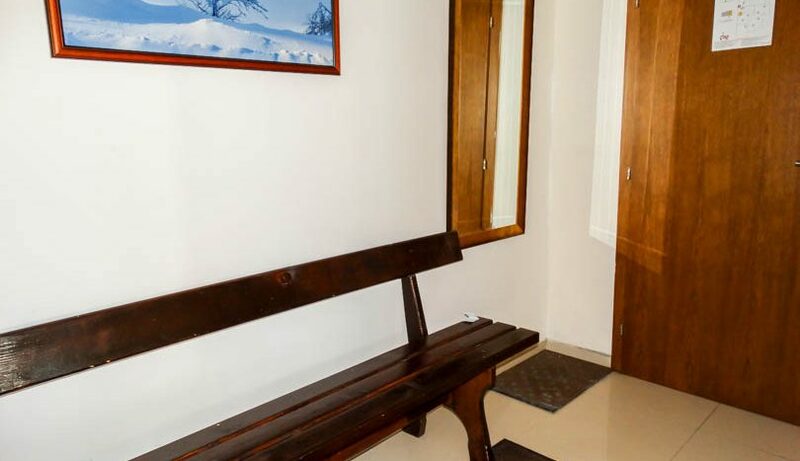 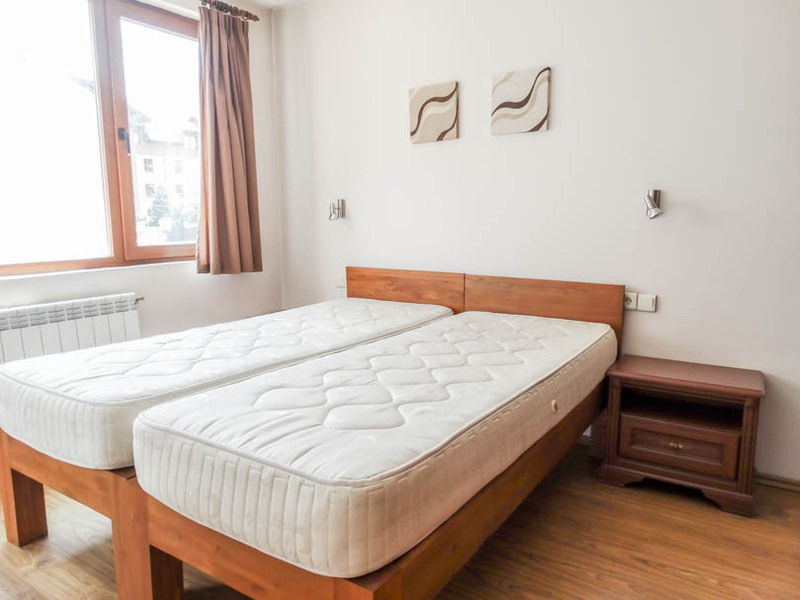 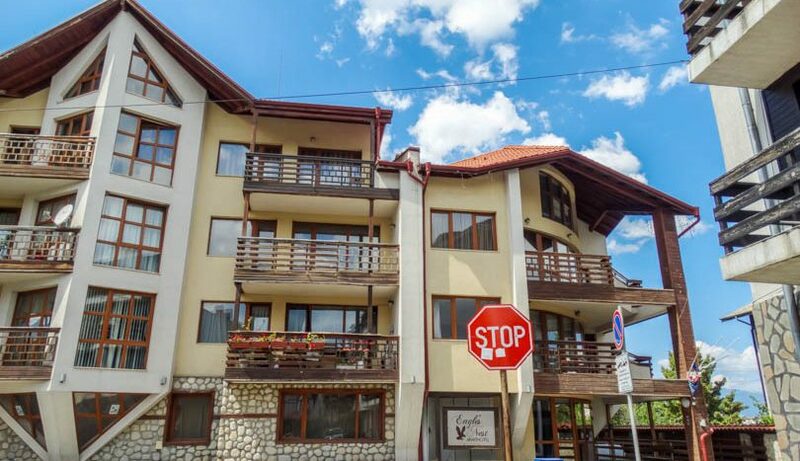 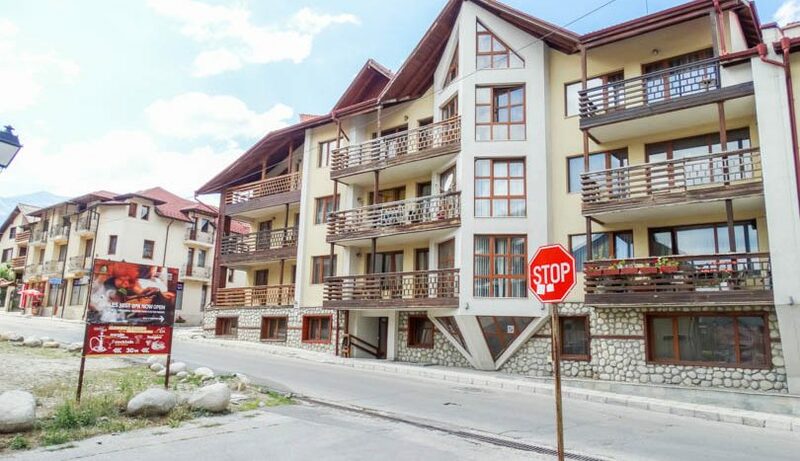 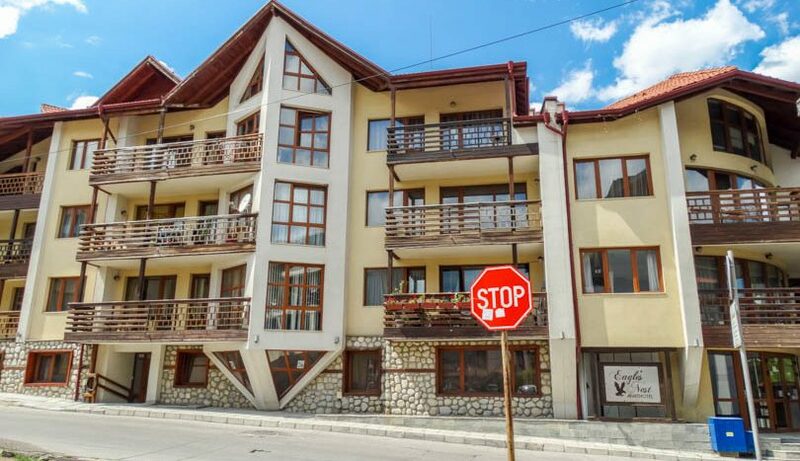 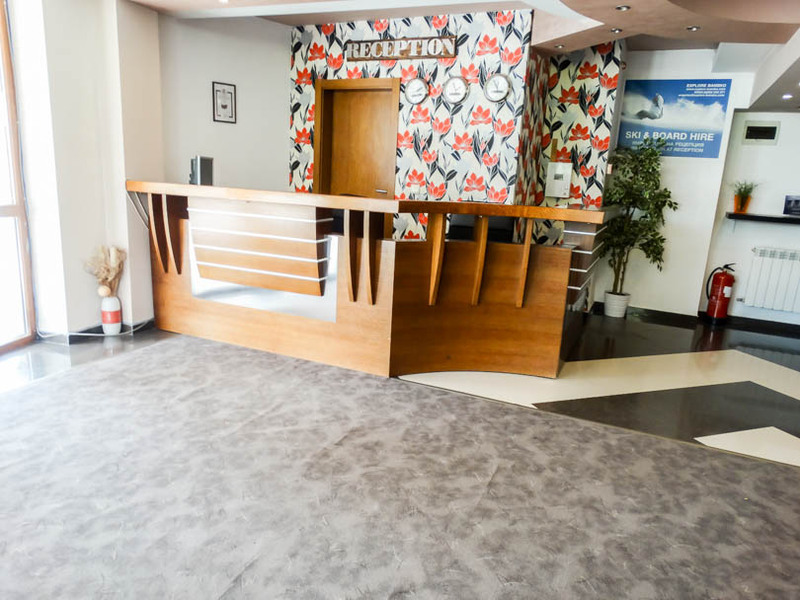 The building is situated in a residential area 350 metres from the gondola and has all amenities close by.